It is very important for anybody in the world today to have an online presence. It is almost possible for any business to survive without having made an online presence in the world. Apart from having a dedicated website for their business, it is also important for any business to have an app for users who wish to access the website from the comfort of their smart phones. 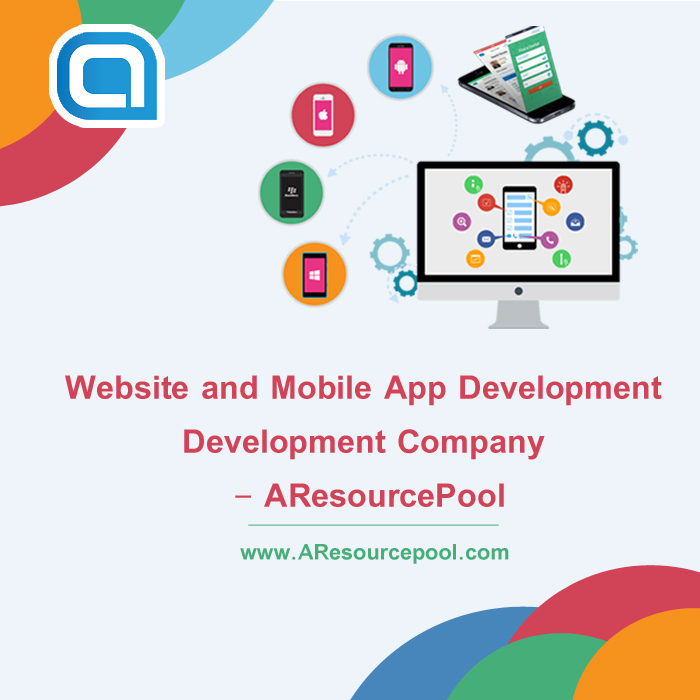 It was AResourcepool, who realized this and lead on to provide the required technical services for business owners. It was set up back in 2011 when it was still a brainchild of Optimization Toads. It was set up with the objective of providing excellent services for the entire digital marketing scenario for small and medium enterprises. They have services ranging from Web designing& development, app development, branding and corporate identity, SEO services, content marketing etc. However, the company stands out as mainly a mobile app development services company USA. The working culture and belief as well as their customs because of which they have had sustainable growth, continuous profitability and client satisfaction and achieved a success. Integrity – All business transactions done by us are based on integrity and uprightness. All transactions are sworn upon by the company. We don’t discriminate between its clients or its employees and strives to become and epitome of integrity in all its dealings. Excellence –Highly popular choice among its customers because of the excellent services provided by it. It has been set as a Centre of Excellence as it has continuously been having improvement and optimization in all fields that affect their business as well as their client’s. Respect – Respect isn’t something that happens on a one way basis. It works both ways as is the case of a two-way street. We provide respect in the same abundances they desire it. They show their respect in abundance to people who engage with them in any kind of work. Learn – Respect is shown in two-ways. In a similar way, knowledge shared at AResourcepool is in a two-way format. Because of having an open culture, officials we are always ready to learn new trends, technologies and newer methods for implementing those methods in the projects. These new trends and technologies help in making the projects unique. 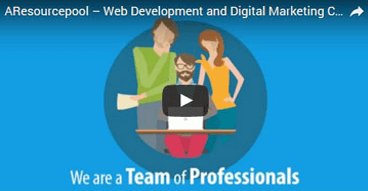 Experience –Teams are dedicated with long years of experience in handing projects assigned to them. It is therefore no surprise that the teams are experienced to handle even the most complex of situations. It is due to this that the upper levels of the company have high regards for their hands-on experienced teams. Deliver – A first impression is important everywhere, be it in interviews or at delivering products. Therefore, it is of foremost importance for AResourcepool to deliver all projects in a right manner and that too in a first time. They apply this practice to all their projects to ensure that the clients are not only satisfied with the services but also happy to recommend the company to others. The iPhone was launched back in 2007. Since then, it has taken the market by a storm. It is still in trend as it receives new additions every year. By doing this, it has created a niche for itself in the market. IPhone applications are growing at a massive rate at the same.Currently, the iPhone dominates 15.2% market share, which is quite a lot. It, therefore, comes as no surprise that we have a dedicated iPhone app development team. It has several iPhone app developers who deliver quality-rich mobile app development services. Being an offshore service provider has employed large teams of engineers who have immense knowledge about the iOS platform. As mentioned earlier, we are completely dedicated separate team for iOS developers who engage in research and development to work endlessly. They understand the depth of technical knowledge required for iOS App Development as well as have the required resource to offer the best product to suit the clients. They also provide attractive maintenance and support services along with the iOS development services to help the clients remain updated. It is of no doubt that AResourcePool serves it clients to its best by keeping them at the primary position. The reviews are proof that the company serves its clients with the finest quality service. Hence, it is clear by this that we are one of the leading technical service providers of the country.